Busy roads, traffic jams and red lights – the joys of commuting. But for one 79 year-old Northumbrian, the only obstacles to his 24 mile round trip to work were wild goats, surprised deer and startled red squirrels. Now Robert Anderson, from Otterburn, is set to re-trace his daily commute by taking part in a mass vintage vehicle rally being staged by the Forestry Commission to mark the 40th anniversary of the Kielder Forest Drive – the longest route of its kind anywhere in England and which connects Kielder with Blakehopeburnhaugh, peaking at 1500 feet. The iconic route opened up one of Europe’s largest man-made woodlands to carefree rovers wanting to explore England’s wildest corner. Robert, a retired plant operator who joined the Forestry Commission in 1964, helped build the road, braving harsh elements and unforgiving terrain. But it was a labour which repaid him many times over as it became his commuter route between his former home at Byrness and the forestry depot at Kielder Water & Forest Park. 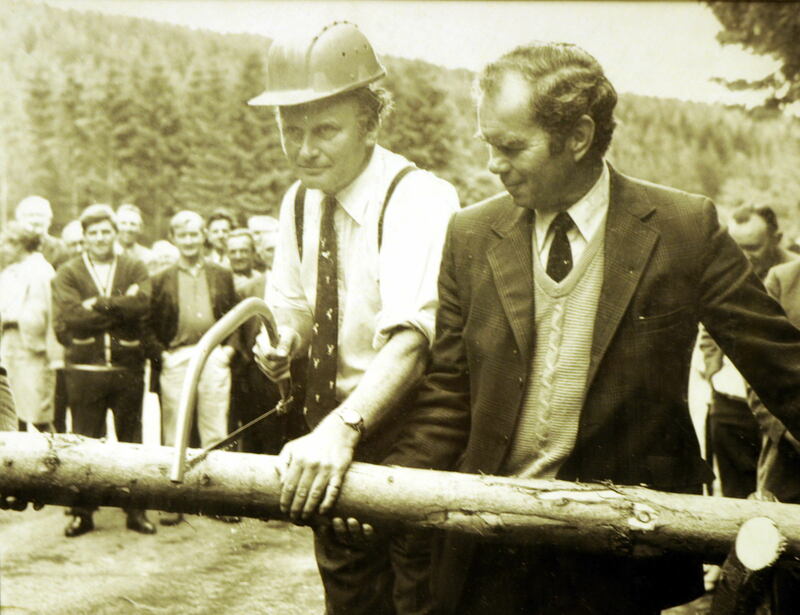 The drive was officially opened in 1973 by Lord Ridley and Robert has probably driven it more times than anyone else. 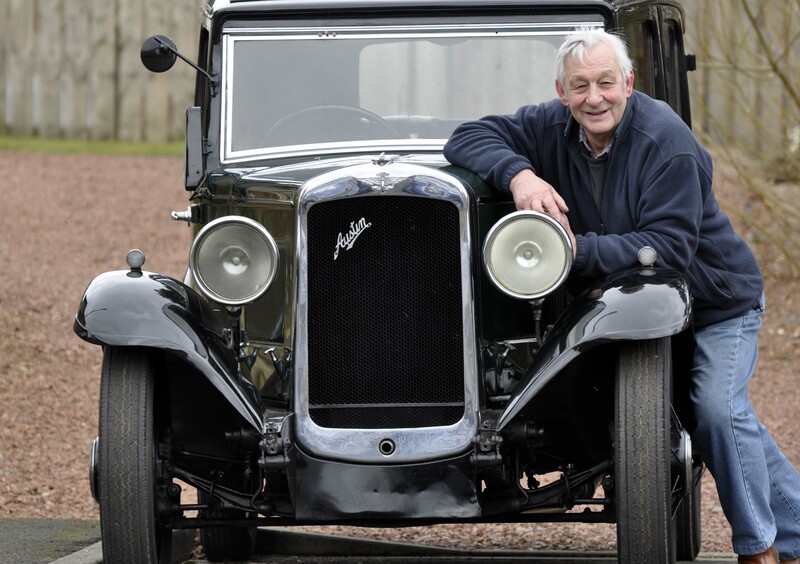 He will be back to notch another trip by joining the rally on Saturday 11 May, when vehicles from yesteryear make a circular trip, including the section between Kielder and Blakehopeburnhaugh. But he won't be using a forestry van, but rather his 1933 Austin 12, one of a mini fleet of mechanical classics he has collected as a vintage vehicle enthusiast. 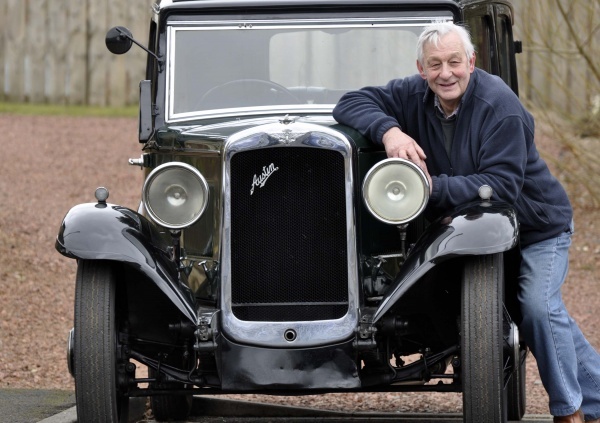 The rally is part of a vintage weekend at Kielder Water & Forest Park, with the main show being staged the following day (Sunday 12 May) at Kielder Castle Visitor Centre. 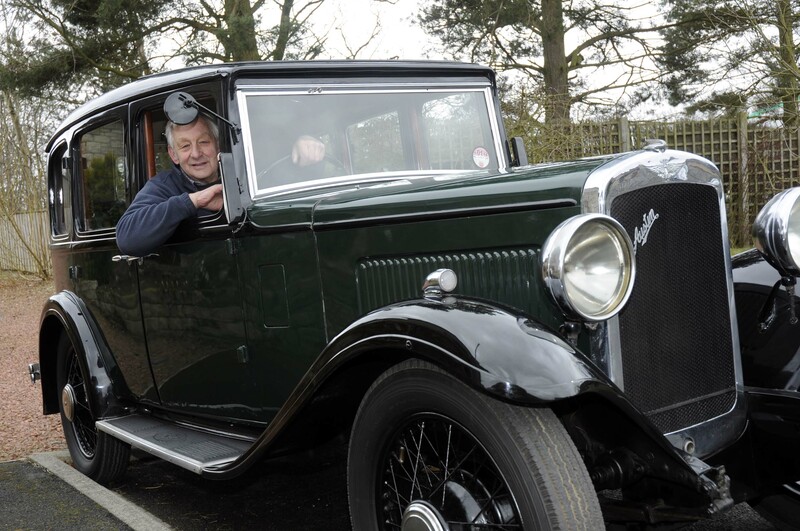 Last year over 100 entries descended on the 18th century former hunting lodge, drawing visitors from across the north, to marvel at old tractors, cars, bikes and commercial vans. The Forest Drive rally sets off at 10am on a route to Greenhaugh, with an optional leg back to the starting point at Kielder Castle. The main show will run from 10am to 4pm on Sunday 12 May. Entry is free, but normal car parking charges apply. If you want take part please contact Wesley Turnbull on 07800 853475. Visitor information on 01434 250209.